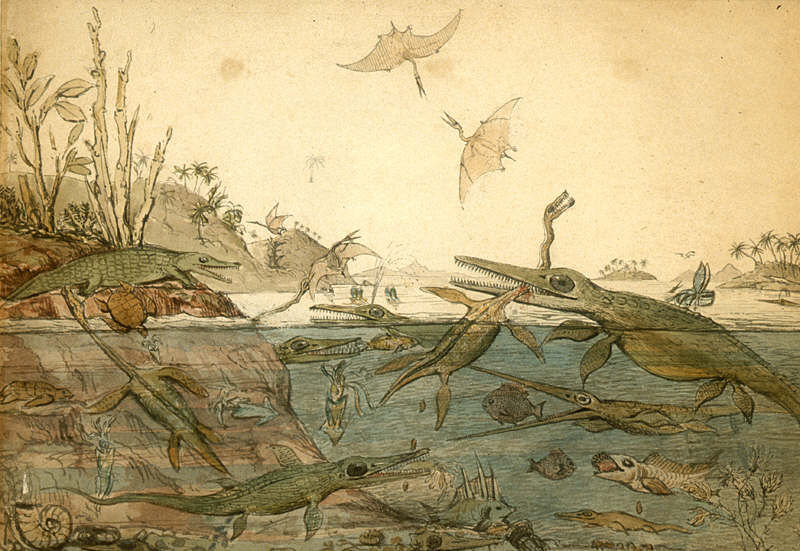 A Brief Introduction to Paleoecology. | Letters from Gondwana. ← Wenupteryx uzi, a Jurassic pterosaur from Patagonia. A Brief Introduction to Paleoecology. Paleocology is a multidisciplinary science. 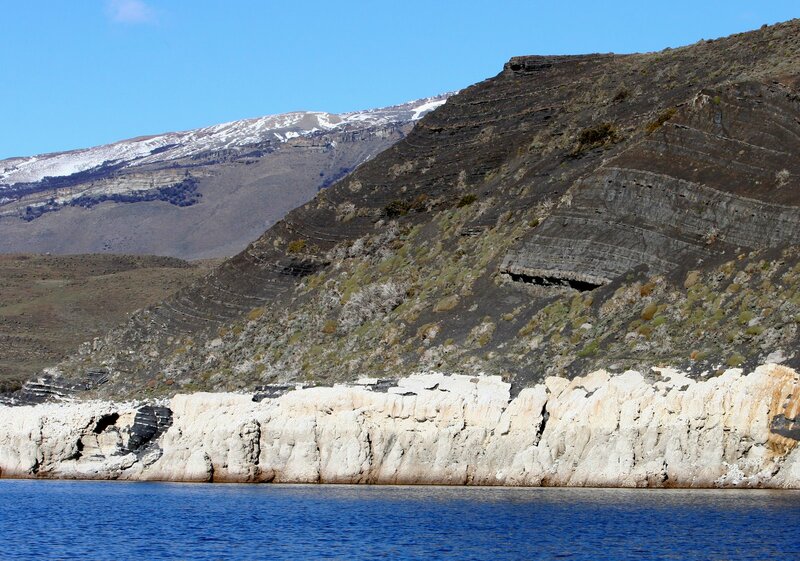 It involves the reconstruction of past environments from geological and fossil evidence. A more exhaustive definition was given by Valentí Rull in 2010: “the branch of ecology that studies the past of ecological systems and their trends in time using fossils and other proxies”. Paleoecology can be used to investigate (1) the rates of speciation and extinction, (2) biome shifts and ecosystem development and (3) adaptation, migration, and population change (Seppä, 2009). The major philosophical concepts in paleoecology are uniformitarianism, analogy, and parsimony. 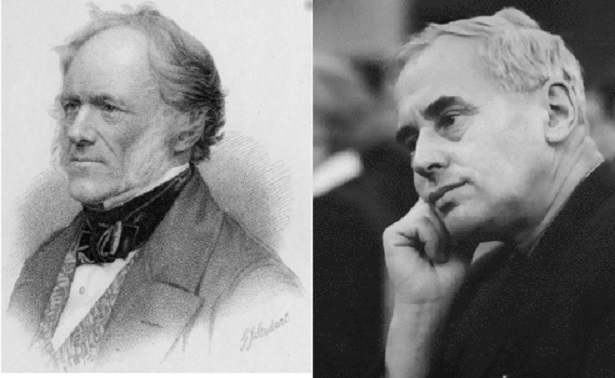 The concept of uniformitarianism was created by James Hutton (1726–97) and Charles Lyell (1797–1875). It can be summarized as ‘the present is the key to the past’ and is the basic principle of paleoecology. The concept of analogy involves the application of modern organismic features to ancient organisms, and of course parsimony is a central rule for any scientific inquiry. In 1933, the Russian paleontologist Roman Gekker published the first book dedicated to paleoecology: “Manual to Paleoecology”, based in his lectures about the Devonian Period. In this book he established the main objectives of Paleoecology. Later, in 1954, he wrote “Directions for Research in Paleoecology” and in 1957, he published “Introduction to Paleoecology”. There are two major types of paleoecology: Quaternary paleoecology, concerned with the last 2.6 million years of Earth’s history, and Deep-time paleoecology, based on fossils from pre-Quaternary sediments over a wide range of timescales (Birks, 2013). In the last four decades, quantitative methods for reconstructing environmental variables have been developed from a range of biological proxies such as pollen, plant macrofossils, insects (chironomids, coleopterans), molluscs, ostracods, diatoms, chrysophycean cysts, testate amoebae, and cladocerans preserved in lake sediments and peat profiles, or dinoflagellate cysts, diatoms, pollen, foraminifera, coccolithophores, and radiolarians preserved in marine sediment records. Lago Sarmiento in Southern Patagonia. Sediment cores recovered from lakes like this, help to reconstruct environmental changes. Photo credit: R. Dunbar. The dominant technique in Quaternary terrestrial paleoecology is the pollen analysis. 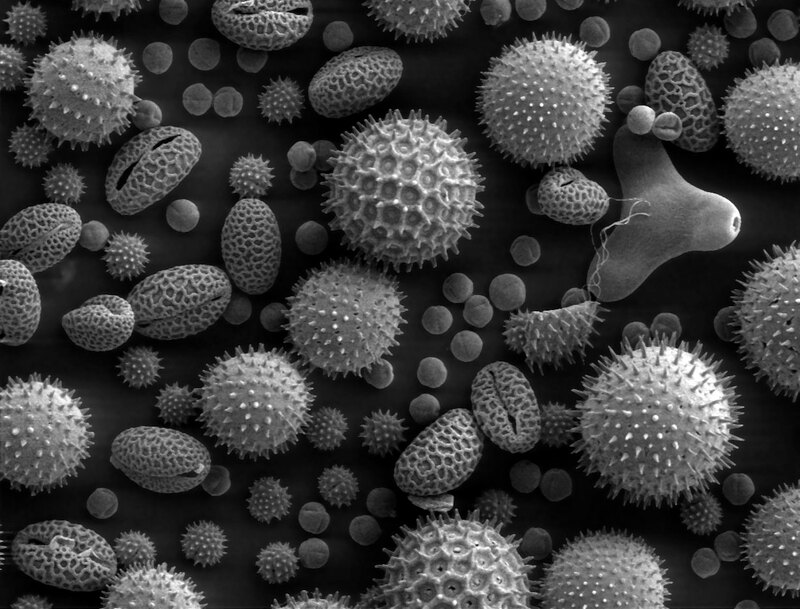 Pollen analysis involves the quantitative examination of spores and pollen at successive horizons through a core, particularly in bog, marsh, lake or delta sediments (Armstrong, 2005). This method was created by Lennart von Post (1884–1950), a Swedish geologist and presented at the 16th Scandinavian meeting of natural scientists in Oslo. Since the 1980s, many fossil pollen data sets were developed specifically to reconstruct past climate change. This entry was tagged Earth Sciences, Paleoecology, pollen, Roman Fedorovich Gekker, science. Bookmark the permalink.